You’ll hear the fiddle in its purest form, unaccompanied, as we each do a solo set and talk about the music. Together, we play in duets and trios, using only fiddles for accompaniment. 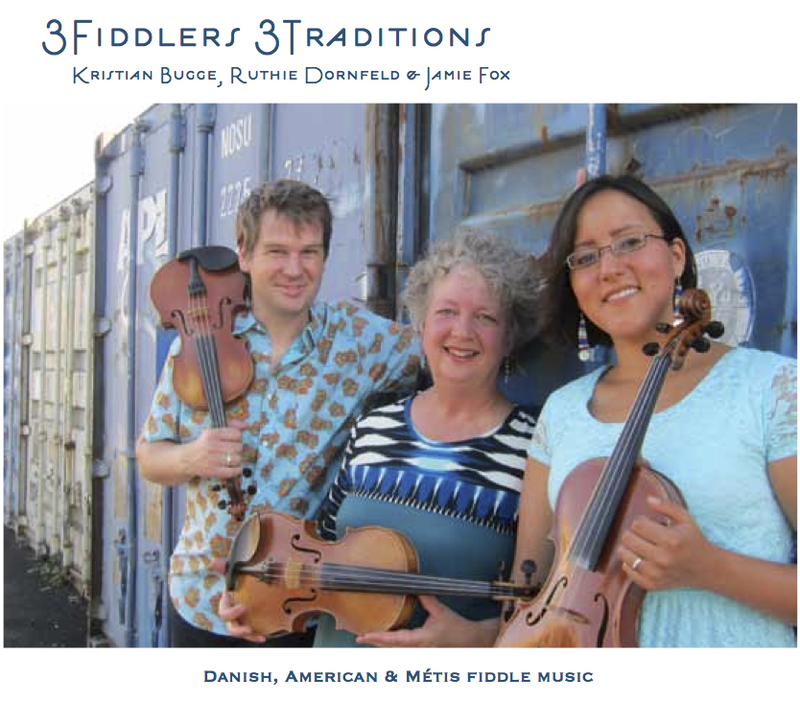 We also feature a few tunes on the 5-string medieval fiddle (“vielle”). Most of our music is traditional, but we have a few distinctive originals as well. 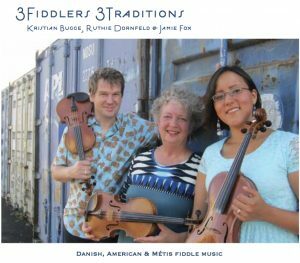 Bugge (Denmark) is widely considered a master of traditional Danish music while Dornfeld (Oregon) is regarded as an expert of old-time American songs, as well as styles ranging from Celtic to Scandinavian folk. Lastly, Fox (Montana) is one of the most well-known young players of Métis fiddle music which is mired in a tradition crossing ties of Celtic, French and Native American music cultures. This contrast in approach and style helps to create a complex and sundry sound. Together, Bugge, Dornfeld and Fox perform a “groovy and warming” set that interchanges between each performer’s strengths. This creates a versatile array of melodies that sends the listener’s ears to distant lands… certainly a performance not to be missed.